An upgrade to the CS Air Tank - The CS Air Slim E-cig Tank is easy to use and features dual adjustable airflow systems to tailor the vaping experience to your preferences. 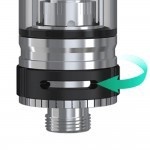 The CS atomizer heads deliver a great balance of vapour and flavour and are ideal for both new and existing vapers. 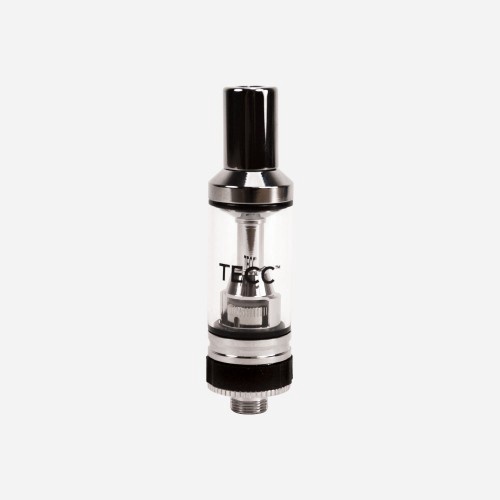 The CS Air Slim Tank is easy to re-fill and changing the atomizer is also done by removing the base; allowing you to carry out both tasks with e-liquid still in the tank.